We’ve got another “Pete” here this week! Pete only seems to employ people called “Pete” now, very confusing. 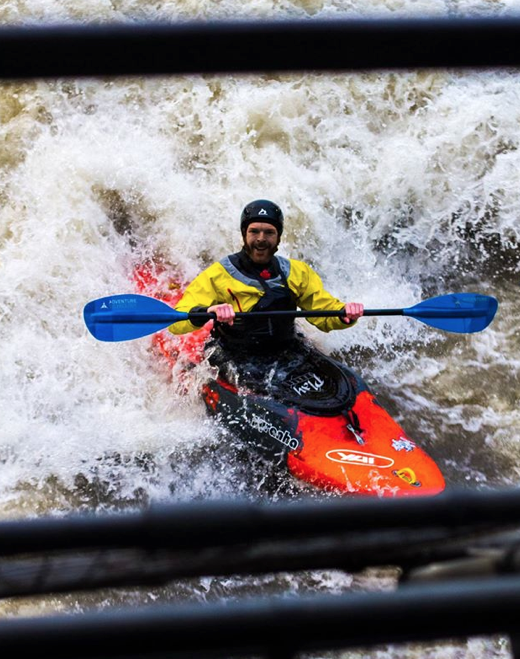 Any way the latest “Pete”, P3 as he’s now called is a big fan of the new range of whitewater paddles from AT (Adventure Technology) and he’s just done us a great little review of his particular favourite’s the Hercules. Read on below to see what he thinks of these great sticks. The AT Hercules is a very versatile whitewater paddle. 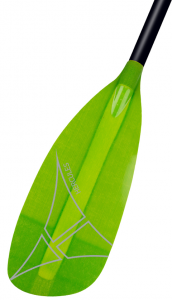 It’s mid size blade makes it suitable for all styles of whitewater; river running and freestyle. It has a strong forward stroke which is great on the river, but is also good at making small quick strokes for maneuvering mid rapid or surfing. The shaft is incredibly strong due to it’s bomb proof design and materials, which inspires confidence on trickier or low volume rapids. The blade itself is not only a wicked colour, it is also very hard wearing and resistant to knocks and scrapes. 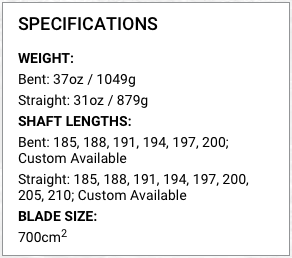 The blade is also very well designed: it is flexible enough to be kind to your body, even on a straight shaft, yet it is still rigid enough so it doesn’t flex and is unlikely to snap. I have been using this paddle for a year on many different types of whitewater and many rivers including the Dart, where it has proved to be a great paddle for tackling rivers; it has also been used at numerous play features where it has been a fantastic paddle for freestyle. The Hercules delivered great performance in all of these places, and still feels like a new paddle. Most of all it is really FUN to use! Previous Hot Cross Strutter Competition | Win a Sweet Strutter !